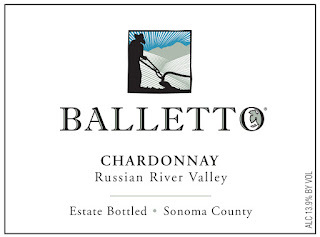 Balletto Chardonnay Russian River Valley 2013: Sonoma’s Balletto sells most of its fruit, so the top 10 percent of its 600 acres that it usually keeps makes lovely estate wines. 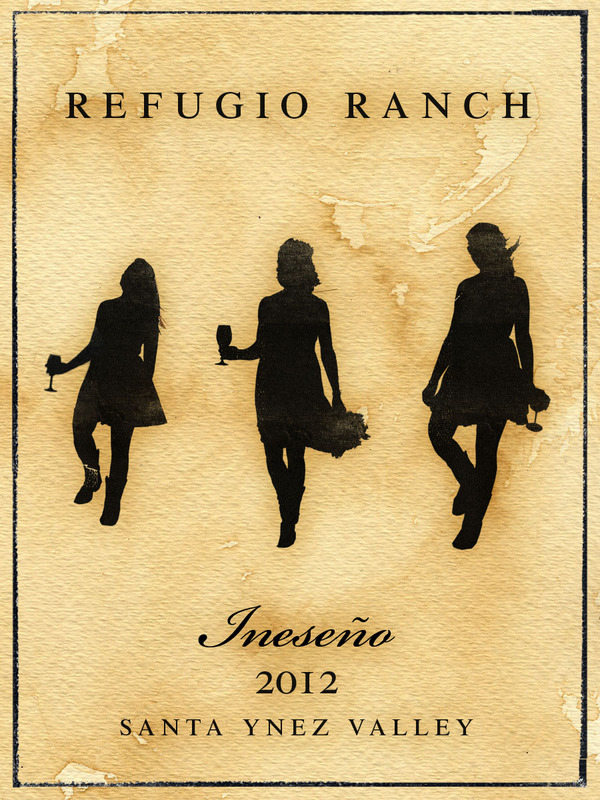 It's not every day the word "ghetto" gets used affectionately, but the wines that come from Lompoc in Santa Barbara County are far from ordinary too. As the closest town to the famed growing area of the Sta. Rita Hills, Lompoc has the honor of being the site of numerous winemaking facilities hidden away in affordable warehouses. Hence, the Lompoc Wine Ghetto. One of the Ghetto's biggest boosters is Moretti Wines, run by Jeni and Antonio Moretti. In fact it was Jeni's "dumb or bright idea," as she calls it, "to start an association that was long overdue. 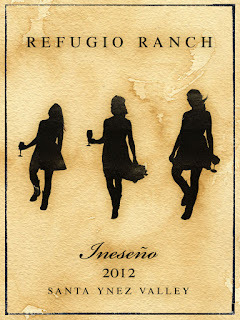 We just added a new winery so are up to 31." 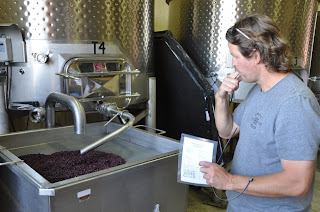 That I'm writing my harvest column a month earlier than last year, which featured winemakers talking about the surprisingly early 2014 harvest, is a hint something historic is afoot. Welcome to Drought Does California, 2015 edition. 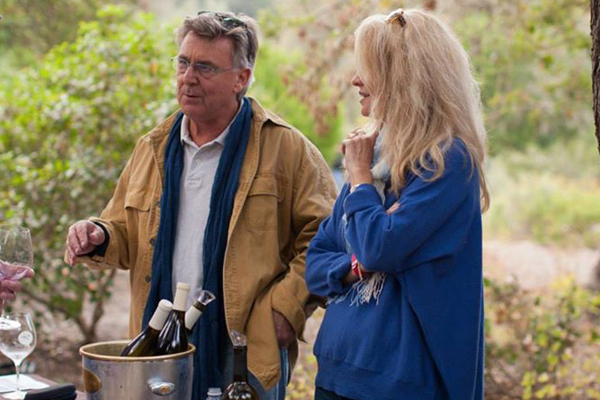 Up in the Santa Lucia Highlands, long-time grape-grower Rich Smith (a veteran of 42 harvests) said a week ago, "We've already got hang-time. 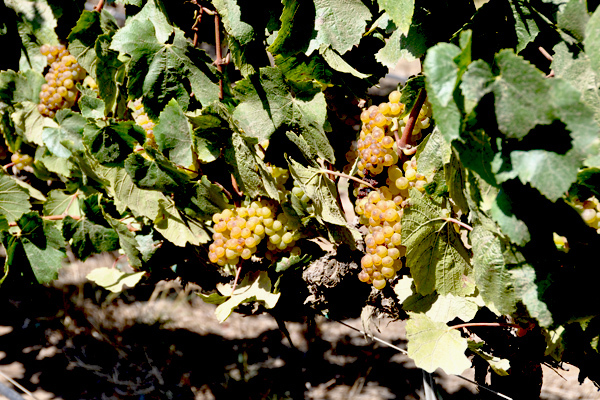 We've got color in syrah which is usually still green. 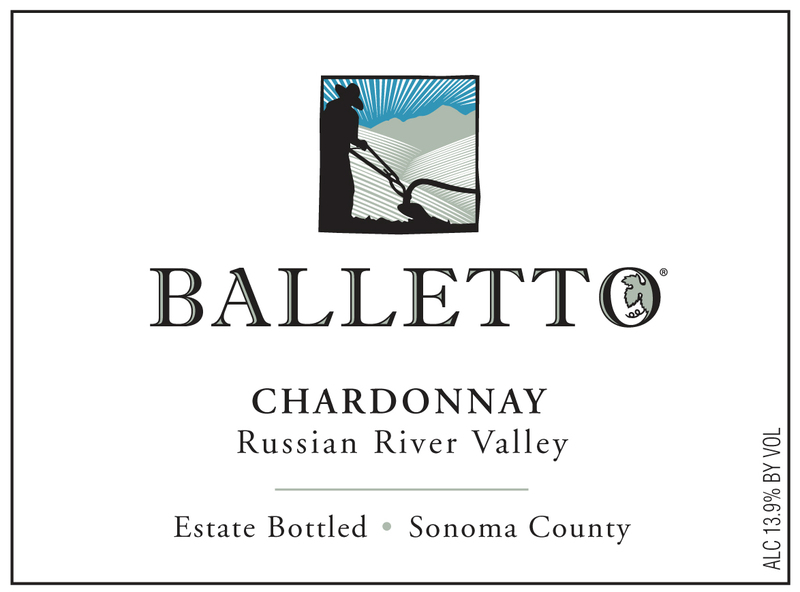 That means low yield and smaller berries, so the skin-to-volume ratio goes up, which makes winemakers happy and growers not so much." 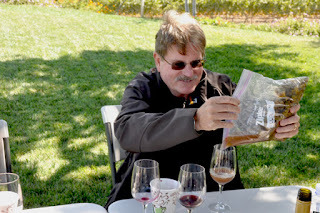 Want ot read the rest then do so at KCET's Food Blog. Arnaldo Caprai “Collepiano” Sagrantino di Montefalco 2009 There’s a reason this 2009 is a current release: Sagrantino is one of the most tannic grapes. That means, yes, this is a big chewy wine, but a delight with roasted meats, roasted vegetables, or the richest of cheeses. The varietal helped put Umbria on the Italian wine map, earning its DOCG status in 1992. Hahn Family Wines has something to crow about, and not just because "Hahn" means rooster in German. 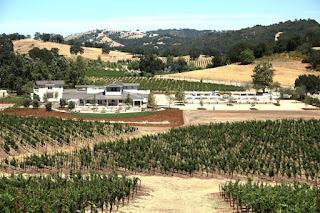 The sneakily large outfit (producing about 400,000 cases annually) that builds its top wines from small lots is one of the stars in the blossoming Santa Lucia Highlands (SLH) Appellation. That's a still-under-the-radar spot you might have viewed while flying up the 101 from Gonzales on your way to San Francisco.